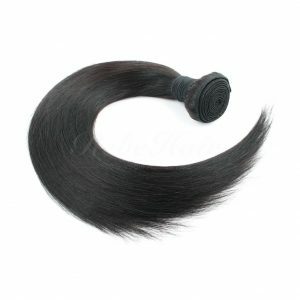 Virgin hair is the very raw hair that’s collected from the donor’s ponytail. It’s not chemically treated, not dyed, not straightened or curled. It’s with full cuticle intact at same direction. In a word, virgin hair is in the original state of the real hair. We know that hair falls off naturally everyday. That’s because these falling hair is lack of nutrition and not healthy enough. Therefore, the hair that’s left on our head is with enough nutrition. This hair is called 100% virgin hair. Virgin hair is not damaged at all. 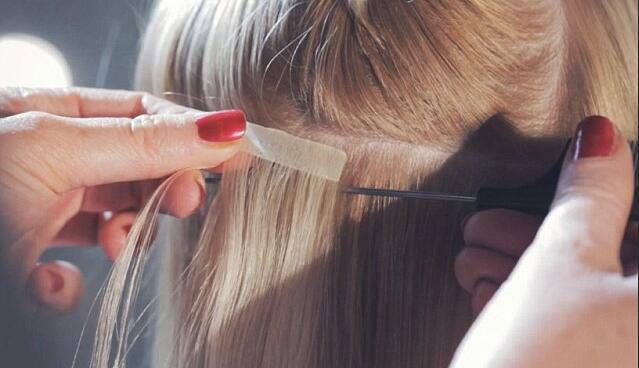 So when cut this part of hair and make it to bundle or other hair extensions, it will be long-lasting. 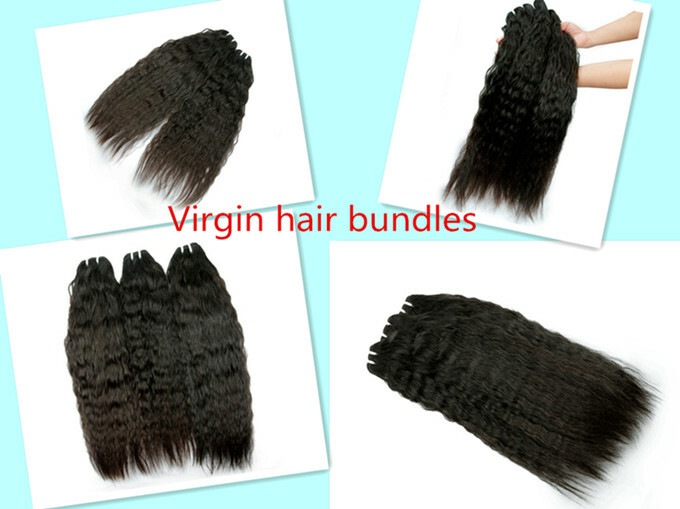 If you are looking for best quality luxury hair, virgin hair it is. Real virgin hair last very long. We can say it lasts even more than 2 years with proper care. When you need to dye it, virgin hair is your best choice. Especially light colors like blonde. Light blonde require super high quality material. It has to be bleached and then dye to proper color. The material has to be strong enough. Then when people get a bundle, they may want to dye by themselves. For example, they want to dye from a blonde to ombre or balayage. Normal quality hair may get frizzy or tangling. But if you use virgin hair, that won’t happen. You’ll be surprised by how amazing it takes color. As a women, we almost style our hair everyday by straightening and curling tools which get a very high temperature. So at this time, premium quality hair is necessary. 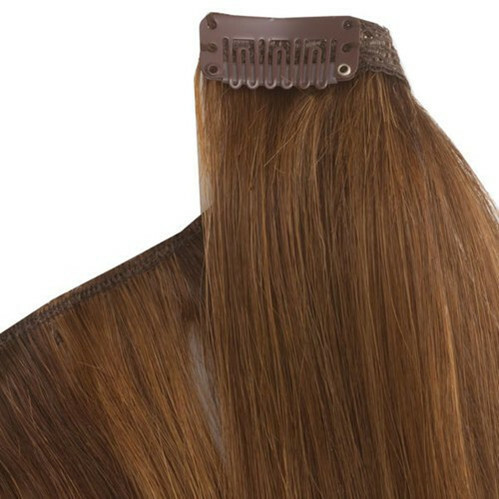 Some customers say that their hair extensions(from other brand) get melt when they try to heat it. Well, this is predicting thing because the hair they buy is not good. Hair bundles. 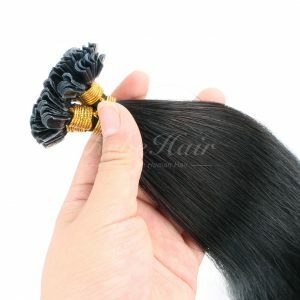 In hair market, most hair bundles are made to 100g per bundle. So when hair gets longer, the bundle is smaller. For a full head, 2 bundles of 10”or 12” can make a regular full head. But 3 bundles are needed for 14”-22”. For even longer like 24” 26” 28”, you may need 4 bundles. Clip in hair extension. 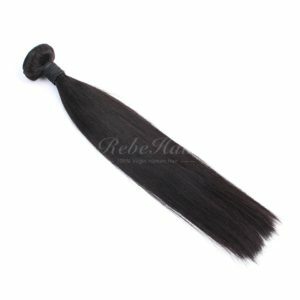 Clip in hair extension is usually used to add volume and length. One or two packs are enough unless you are looking for super full look. 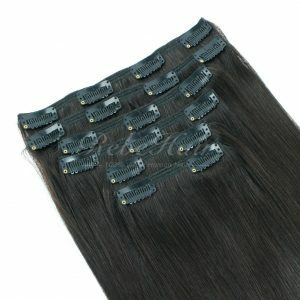 Tape in hair extensions. If you just want to get a highlighted look, one pack(20pcs) should be enough. If you want to add volume or length, 2-4 packs are recommended. 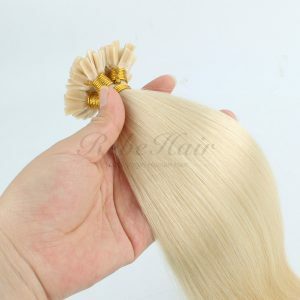 Regarding other kind hair extensions, please talk with our customer service for help. Keep hair moisture. A spray bottle is very convenient for carry in bag. You could spray some water at anytime. Don’t heat it too much. 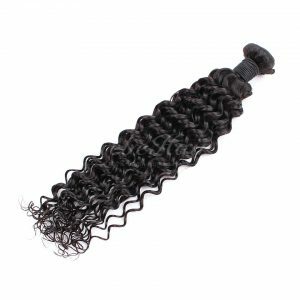 Even though it’s best quality virgin hair, it can’t take much heat. Much heat make hair dry and then tangle. 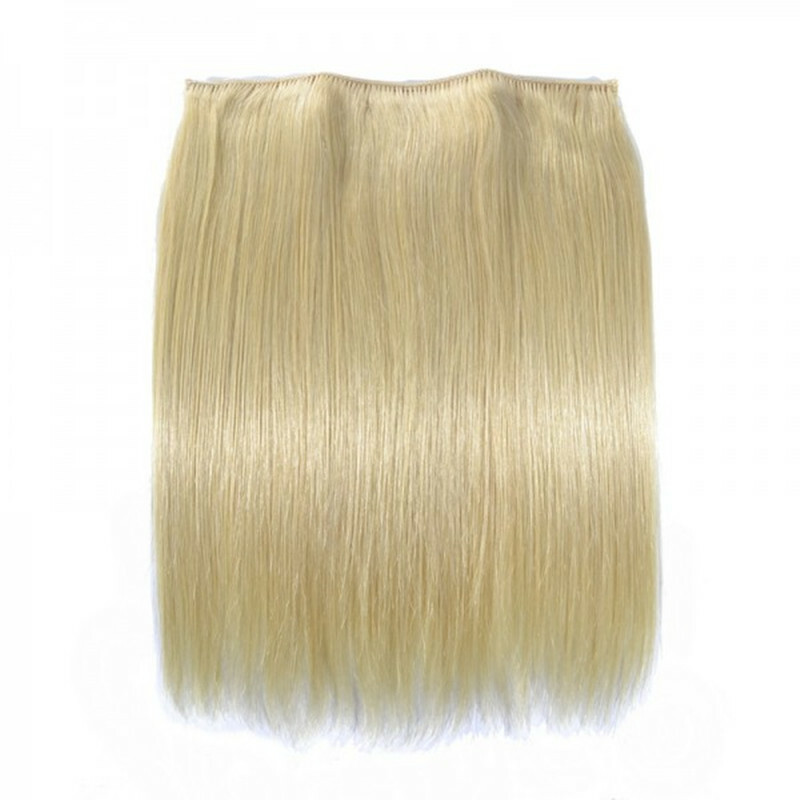 If you want to color your virgin hair extensions, dye it from light to darker colors. It’ll be easy to take color. If from dark to light color, you may mess it. 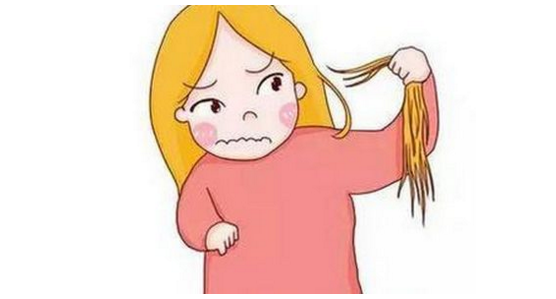 Be gentle with your virgin hair extensions. A few tangles are unavoidable. Make sure you can gently detangle it. Wide tooth comb is a good choice. 1. 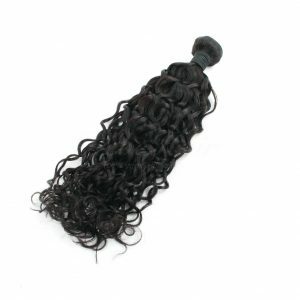 Make sure your virgin hair extensions are detangled before washing. You can use some oil to help detangling. 2. Rinse hair extensions in warm water and gently shampoo it. Select a moisturizing shampoo without silicone and sulfate. 3. Wash it with clean water until no foam left. 4. Co-washing the hair with moisture rich conditioner and repeat the step 3 to remove conditioner. 5. Air dry. Blower is not recommended. If you are in a hurry, use a diffuser attachment on hair dryer on warm mode. 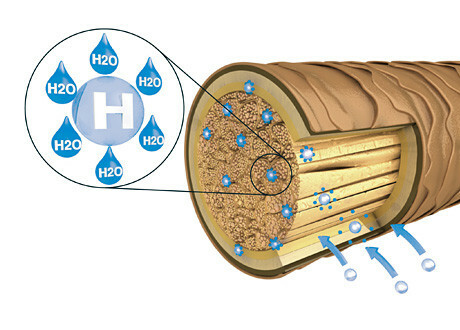 You could blow dry it to half wet and half dry state in case hair is blown too dry. At this moment, some leave-in hair conditioner or oil is very good to keep your hair extensions in moisture. 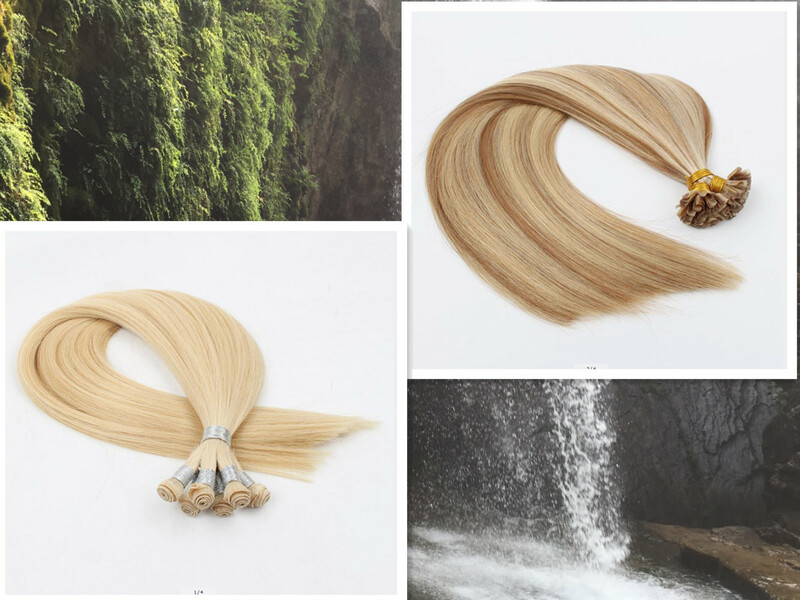 Unlike our own hair that can get nutrition from our body, hair extensions can just take nutrition from hair products. Hair conditioner is like a nutrition supply for hair. If hair does not get sufficient supply of nutrition, it will become lifeless, dry and last shorter. How much to spend on virgin hair extensions? As we all know, hair extensions is something necessary for women just like clothes. 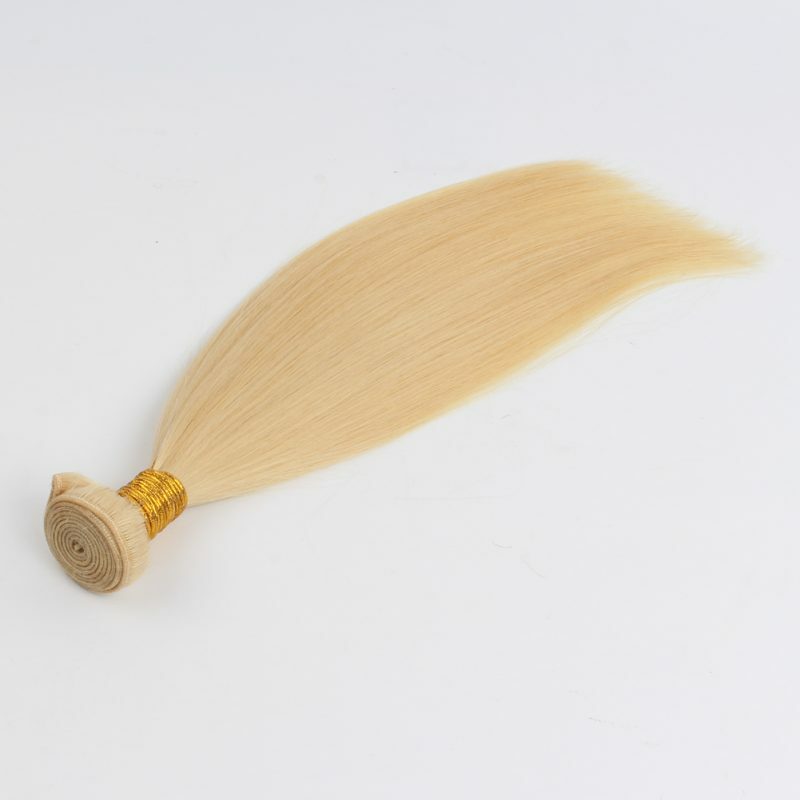 People buy different quality clothes and different quality hair extensions. 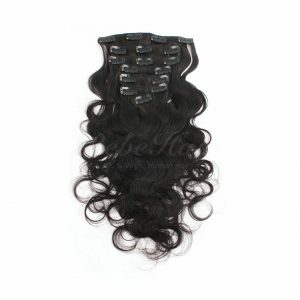 Real virgin hair is like luxury clothes to women. 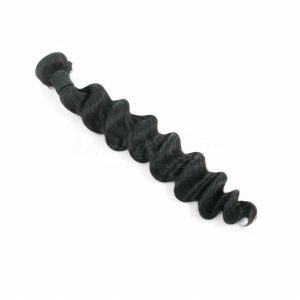 High quality virgin hair is a valuable investment that usually pays back as the hair lasts longer. Wearing high quality hair will improve your image immediately as you feel more confident. Here in our factory, you don’t have to spend thousands of dollars to get virgin hair. Because you don’t have to spend so much to make a storage. Having large stock here, we could be your storage. 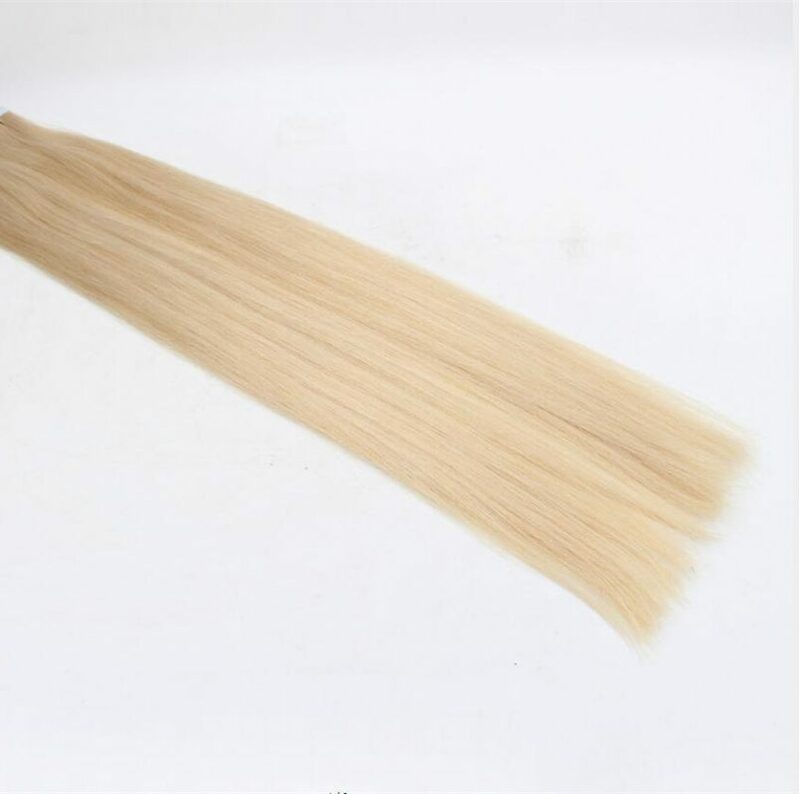 As a wholesale hair supplier, we get the virgin hair at first hand and can take everything in control including dying, length, processing, shipping etc.